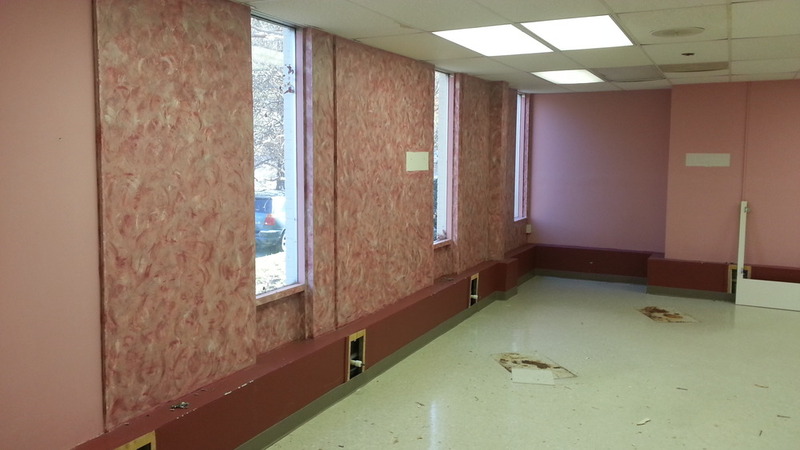 New Year - New Location — Oriental Medicine Specialists, P.C. Have you heard the news? We’re moving! 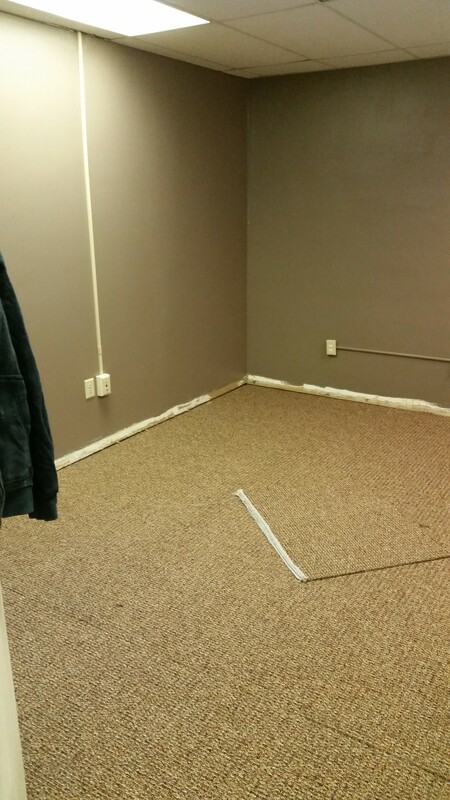 OMS will start 2015 in a brand new location, just 1 block from our current office. This is our first move in nearly a decade and after several months of work and planning we’re very excited to begin working in the newly renovated space at 5500 Monument Avenue, Suite R. Not only does this space allow us to provide the same great care you expect, but we will be able offer many new services our patients have been asking for. So we’re particularly excited to have a dedicated classroom space and kitchen in our new office. Over the past decade, our waiting room also served as our classroom, Unfortunately, this greatly limited the class times we could offer and how often we could offer them. The year will be able to offer many more classes, workshops and coaching groups during the day and evenings. Our January calendar is already filling up. For the first time ever and because our clients asked for it, we’re offering a New Year’s Detox (Purification) Classes! A Detox is a great way to kick off a healthy New Year and jump start those fitness resolutions. Lead by our health coach, Josh Sessions, these classes have become our most popular. Most people are amazed at how good they and how much fun they have. And coming in February Josh will offer Group Health Coaching to help you stay motivated while you learn more and keep working towards your goals. Also in February, Keith will present his most popular class, Introduction to Holistic Preconception Planning. Be sure to sign up early. 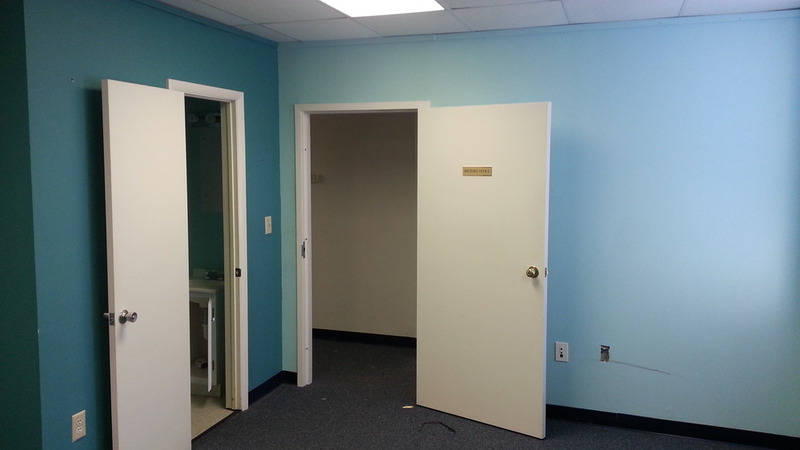 You can see some before and after renovation pictures of our new office below. As we say goodbye to 2014 and the building OMS called home for 8 years, we remember all the wonderful times we’ve had here. *Thank you! *- To all our patients and friends. We love what we do and that’s because of you. You inspire us and we wish you all health, happiness and good fortune.